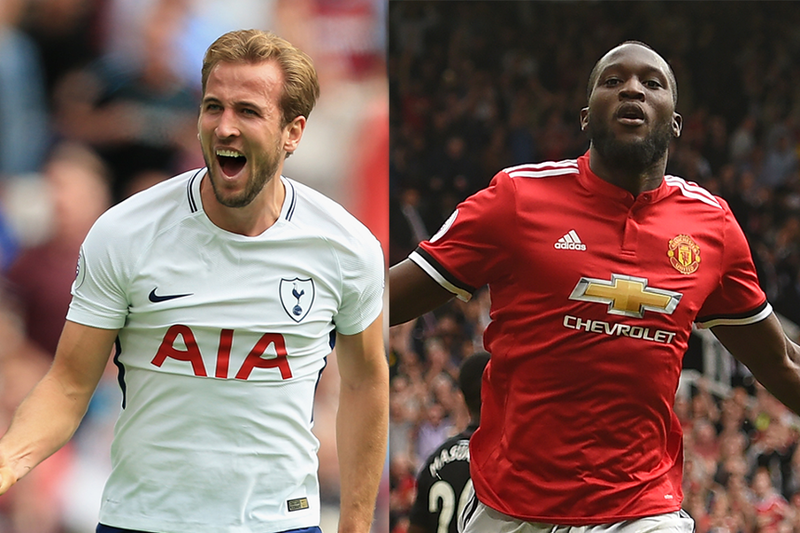 Captain candidates: Can Kane end Lukaku streak? A trip to Huddersfield Town strengthens Harry Kane’s (£12.5m) claim for the Fantasy Premier League captaincy. The Tottenham Hotspur forward was the second-most popular captain in the first five Gameweeks but slipped to third in Gameweek 6. His hat-trick in the midweek UEFA Champions League win at Apoel Nicosia could change that. Kane has scored seven goals in his last three away appearances across all competitions. His team-mates Christian Eriksen (£9.7m) and Dele Alli (£9.5m) will be refreshed after missing the match in Cyprus through illness and suspension respectively. Eriksen has been particularly strong on his travels, scoring 28 of his 42 points away from home. Kane and the Spurs options again face a tough task to topple Romelu Lukaku (£11.7m). The Manchester United striker has been the top captain choice in each of the opening six Gameweeks. After scoring twice against CSKA Moscow in midweek, Lukaku is expected to remain the most popular selection for a home encounter with Crystal Palace. The Belgian has netted six times in as many Gameweeks, and both of his double-figure returns arrived at Old Trafford. Alvaro Morata (£10.3m) and Sergio Aguero (£11.7m), the two most-bought forwards this Gameweek, go head-to-head as Chelsea host Manchester City. Morata has earned 232,000+ new owners since netting a hat-trick at Stoke City. He has delivered double-figure hauls in two of his three home appearances. But Aguero has scored 19 of his last 26 Premier League goals away from home. He has also recorded five goals and an assist in his last four Premier League visits to Stamford Bridge. Alexandre Lacazette (£10.3m) will carry Arsenal's main goal threat for a home match with Brighton & Hove Albion. The striker's brace against West Bromwich Albion means that he has scored all four of his goals at Emirates Stadium. Liverpool boast a number of in-form midfielders for a trip to Newcastle United. Mohamed Salah (£9.2m) has produced three goals and two assists in five Gameweek starts. Team-mate Sadio Mane (£9.4m) had netted in each of his first three outings prior to being sent off at Manchester City in Gameweek 4. He is available again. And Philippe Coutinho (£8.9m) has attracted 105,000+ new owners after his 13-point haul at Leicester City. Jamie Vardy (£8.5m) scored in that Gameweek 6 encounter and continues to be overlooked as a captain option, despite consistent returns. The Leicester striker has struck five goals in six Gameweeks ahead of a trip to AFC Bournemouth, who have conceded the most shots inside the penalty area (62) this season.